When I was just starting out with this homeschooling thing, I was initially drawn to Charlotte Mason because it revolved around living books, which thrilled this book nerd! Suddenly though, I realized there were so many other aspects to a Charlotte Mason education, subjects that I hadn't even thought of including. Some of these things intimidated me. Nature Study? Picture Study? Classical music? I wasn't an outdoorsy girl and I didn't have much fine arts education outside of band. We were hit and miss over the years, to say the least. Then something snapped and things started falling into place. 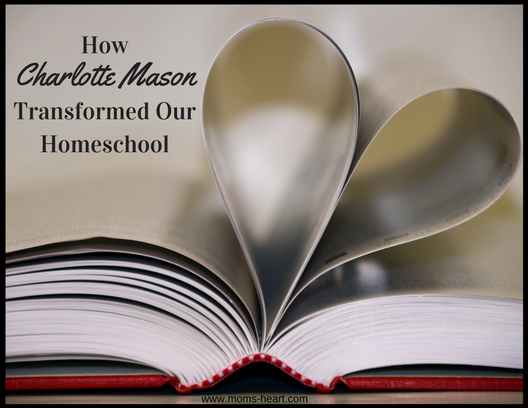 We found our way back to Charlotte Mason, and I put my heart into bringing these subjects to the forefront of our homeschool and making our world more accessible through enrichment subjects. 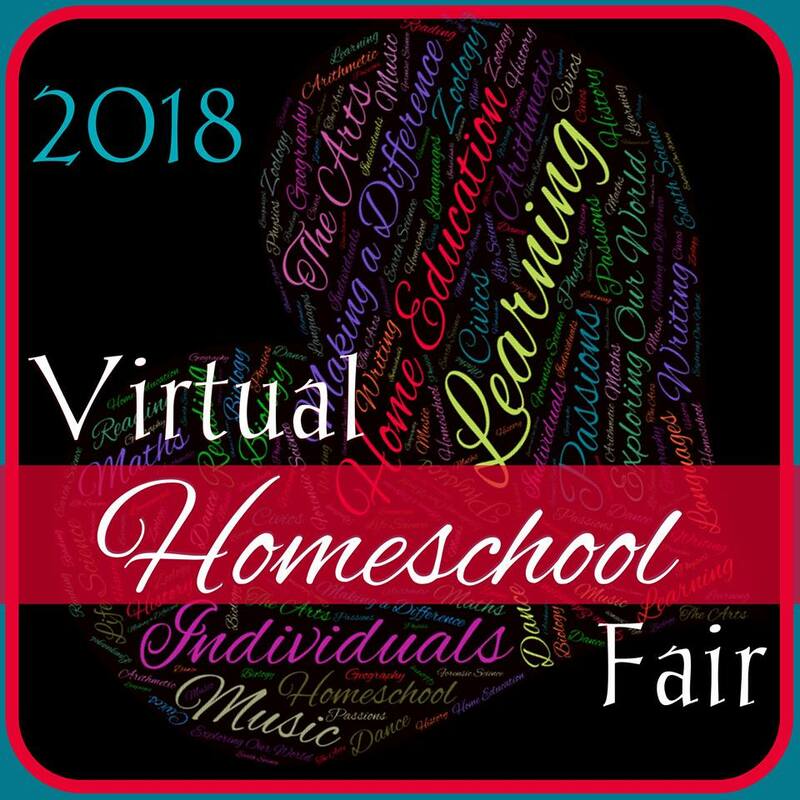 This is the final week of the Virtual Homeschool Fair, hosted by Susan @ Homeschooling Hearts and Minds, and the topic is Enriching Our Homeschool. So now I want to talk about all those other subjects. The ones that are considered fun "electives" but maybe not essential. Except, they are essential to a Charlotte Mason philosophy! It is essential that we give our kids more than "just the facts" for an education. It is essential we give them access and connections to the world at large, through music and art and languages and people, so they can broaden their outlook on life. It is essential that we teach them how to look for the good and the beautiful in a world that is often dark and scary. It is essential that we teach them that there is always more out there, that learning is a lifelong process, and the more we seek, the more we will find. It is essential that we teach them to care. One of the most straightforward ways to open up doors to the world is obviously through our curriculum, and since we have been doing a rich liberal arts education and adding in more of the riches this year, I have come to realize something. I liked school, and did well. I was a Straight A Student, and I was an avid reader. What I "learned" pales in comparison to what my kids are gaining for their curriculum as whole, in large part because of their enrichment activities! Picture Study - The idea (if following CM's methods) is to study about six pieces of art by an artist over a twelve week term, becoming intimately familiar with the artist. My kids actually enjoy picture study far more than I expected, and I've found we cover all 8 prints in the Simply Charlotte Mason Picture Study Portfolios, and go back and spend a second week on a few. This year we're studying Monet, da Vinci, and Reubans. Handicrafts - I have been completely and utterly inconsistent with Handicrafts after the preschool years. I do think that many forms of Art fall under Handicrafts, so at least the kids get some exposure through art. Simply Charlotte Mason lists Handicrafts and Life Skills together, so the boys and I looked over it together recently. At least they're learning Life Skills! Elliott is learning typing (Life/Business Skill) and asked to learn Robotics. Emory picked Pottery. Eleanor received a loom for Christmas, so I plan to help her with that, while she and the 3 year old will also "make jewelry" with bead kits. We shall see how these plans survive the term. Drawing/Art - We've dabbled in art on and off over the years. Sometimes we do some basic drawing instruction; sometimes we work with different mediums. Since both of my school-aged kiddos are taking a weekly Art class at co-op, I'm not stressing over "lessons" at home. I do think, however, that I will add Drawing to afternoon occupations for them to choose from, when I implement a new afternoon routine. Composers - Sometimes we use Classics for Kids to learn a little about the composer, but right now my intention is just to get into the habit of listening regularly and building tolerance and appreciation through continued exposure. This year are Mozart, Beethoven, and Undecided for third term. Folk Songs - We are following AO's Folk Song rotation for this, and the kids usually enjoy the songs. Eleanor, especially, enjoys the music! Hymns - I choose a new hymn each month, except in December we worked on Christmas play music. This has been working well for us. Instruments - We haven't quite gotten there yet. Elliott has a little bit of exposure to guitar, and Emory wants to learn piano, but we need to find the right instructors for them. Junior Choir - One of the young women in our church has just volunteered to start a Junior Choir, so my three older kids (5, 8, 11) have just started it. My 8 year old was so excited to tell me when we were doing this month's Hymn, that they were going to be singing it in choir! Nature Study gives us firsthand experience with God's creations. Observational skills are developed. Appreciation of the natural beauty in the world is brought about with regular interactions. I'm not the best at formal nature study and journaling, though we do try to enjoy outdoor play and informal nature walks regularly, and the kids are always looking for things to examine and study. I've found that it is perfectly acceptable to check the Nature Study box on things like the Solar Eclipse, playing outside after the first big snow storm, or taking a walk through a new park. Sometimes we do something a bit more intentional, but I try not to force things upon them, because their best discoveries are when they are left to explore on their own. This is my first year adding Shakespeare. My 8 year old in particular really seems to enjoy it! We started A Midsummer Night's Dream first semester, but only got through a retelling of the play. We're trying The Tempest this semester, and hopefully make it through a full play! From the language to the cultural literacy, Shakespeare really does have a lot to offer to the mind, and I believe it's worth the effort. I don't consider learning the Bible and going to church "enrichment" so much as necessary for our faith and relationship with Christ, but I also believe we have opportunities to connect with others and experience different activities through the church, which is why I included the under enrichments too. My kids do Sunday School, Junior Church, AWANA, Vacation Bible School, now Junior Choir, and the many activities organized by these different groups - programs, plays, holiday celebrations, and more. They memorize lines and songs and verses, work in small groups and teams, they go to cookouts and all the fellowship activities planned for the kids and for the church as a whole. Fellowship with others in this way helps build friendships and develop mentors, which I do consider essential enrichment for their personal and spiritual lives. I know co-ops aren't for every family, but they are a good fit for ours. We get to shake up our "academic" week with some fun classes, the kids get to socialize and learn in a group environment under different teaching styles, and I get some Mom Socialization too. Other subjects/classes we've had over the years include Spanish, International Dance and Music, Sign Language, Portuguese, Beginner Guitar, Latin, Music Appreciation, LEGO, and more. Being part of a co-op with parents who have diverse talents, backgrounds and passions is such a blessing! Co-op offers more than just classes, though. Sometimes we go early just so they can play basketball or trade Pokemon cards with friends. Sometimes we have Pajama Day or Backwards Day, or some other wacky day, just like the public schooled kids. We have Picture Days and Holiday Meals and Christmas Parties. Sometimes we have special guests come and do music lessons, or dance part of a ballet performance, or speak about their comic book career. We have tables set up to make cards for first responders, and we collect donations as a group for people in need. We learn together, we celebrate together, we learn compassion and we form relationships with people like us--who are also quite different, and thus, opening our world just a little more each day. One more way we enrich our homeschool experience is through Field Trips. Sometimes we go on field trips with our co-op or other homeschoolers, and sometimes we go as a family. We look for activities locally, and we look for opportunities when traveling. We look for museums, aquariums, fairs, festivals, parks, historical sites, science centers, animal rescue/conservation centers, or really - anything fun, cultural, or educational. As you can see, it is so easy to add a little at a time to open their world. Foreign Languages are on my "should" list, but we haven't really gotten that one down consistently yet, though we've dabbled with Spanish over the years. We aren't active in sports right now, but that's another activity we've done on and off over the years that not only gets children active, but puts them into competitive and team environments. The opportunities are endless, but I have noticed that as I add one new thing, it gets easier to add the next new thing. I've also noticed, that the more they are exposed to, the more connections they make and the more they follow their own little rabbit trails to find out about something new. I'm convinced that taking a few extra minutes each day to add in an enrichment subject, or to take a day and go to class or take a field trip is what makes homeschooling "come alive" now! 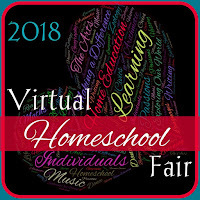 This is the final week of the 7th Virtual Homeschool Fair. Our topic is: Enriching Our Learning. Note: All posts will be live after 8 am EST on Monday, Jan. 29th. 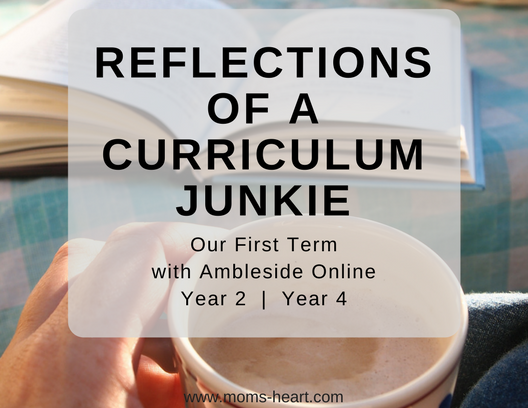 Homeschool families are always looking for that elusive perfect curriculum. It may be nearly impossible to find perfect, but what if I told you there was a website that offered you hundreds of courses for all grade levels, and one flat rate would get you access for an entire family - no matter how many children or how many courses you need? 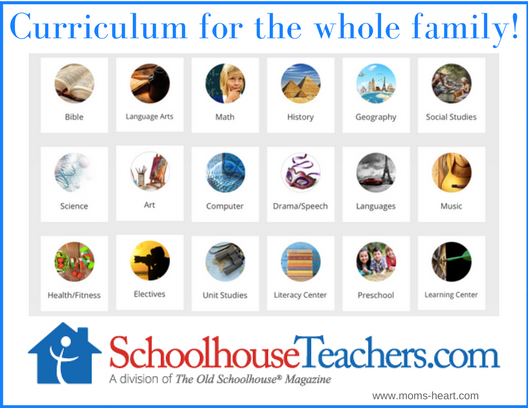 SchoolhouseTeachers.com is a comprehensive homeschool curriculum website, and I'm happy to review the Yearly Membership so that you can get a glimpse of everything they have to offer! SchoolhouseTeachers offers courses in all subjects for all grades, supplemental materials, parent resources and much more. 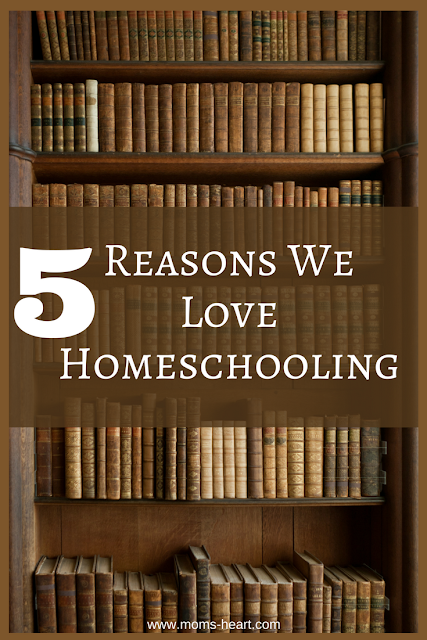 It can be used to enrich your homeschool, or it can effectively be an all-in-one stop for the entire family. SchoolhouseTeachers can be used for so many different purposes and in so many ways, so there are different ways to navigate the website. For brand new members, there is a New Members Hub that gives you information about what you will find and how to find it. The two main ways I like to navigate are to Browse by Grade or Browse by Subject. Browsing by Grade has the advantage of narrowing down courses that are targeted at a specific age range. 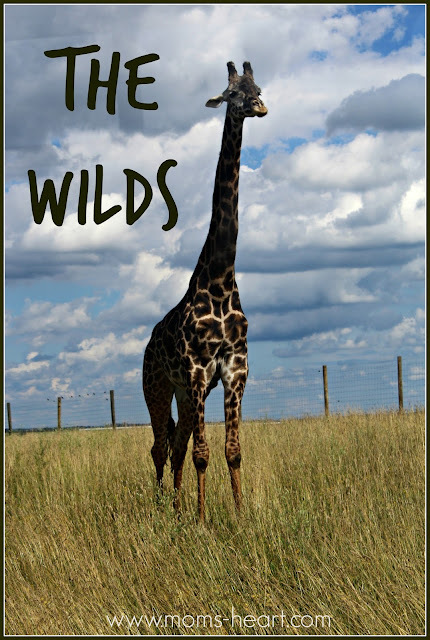 Browsing by Subject allows me to look for topical or interest based courses that supplement our homeschool. The vast number of courses offered is astounding. I couldn't begin to list them all, but suffice it to say, you can find something for everyone in your family, from the preschooler to the high schooler, and everyone in between. Plus you, the parent, will find courses and resources. 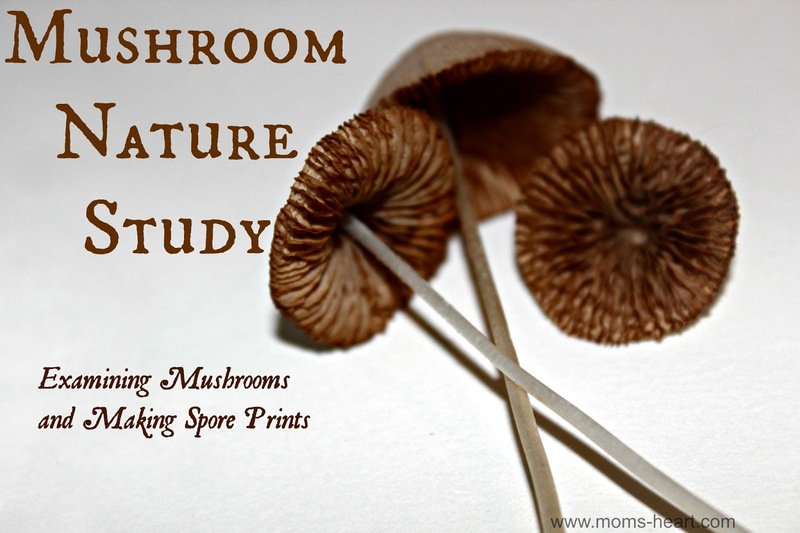 We are Charlotte Mason homeschoolers, and primarily rely on living books, and yet I can still find quite a bit of amazing materials to use in our homeschool. In fact, there is an entire section called the Charlotte Mason Learning Center, that lists all of the courses that include a Charlotte Mason component/method. While not every course is directly influenced by the philosophy, the ones on the list are the most compatible. 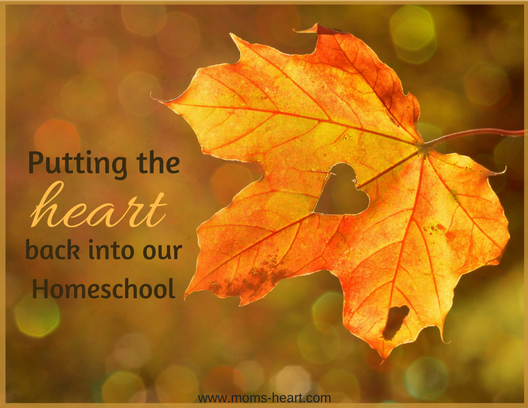 It would obviously be up to the parent to decide what works best in their homeschool, but I've found a few courses that work well for us! Each term we do picture study by studying several works of a famous artist. To accompany our picture study, I can easily pull from a couple of the different art courses once or twice a term, just to enhance our learning and bring it to life! The All About Artists unit study is for 1st-3rd grade, and gives a brief biography on a few different artists, along with pictures of some of their famous works. I think it's a great course for jumping into your first few picture studies, because the author has chosen prominent artists that are interesting to children, but it is simple and effectively executed. Here's the thing, though. In addition to all of the great courses, there are other amazing features. Many of the courses use video content from streaming providers like Creation.com, Drive Thru History, RightNow Media, and more. Some videos require a separate login, but access is free through SchoolhouseTeachers.com. The other phenomenal feature is the access to World Book. Some courses are created around this content, while we also have access to ten different World Book Libraries! This is an excellent resource to have available for research or general browsing, because yes, I have a kid that just likes to sit and read encyclopedia type fact books. This is only the tip of the iceberg, as I can't possible discuss the rest of the courses we want to try, like the animal science courses that interest my 8 year old animal lover, the Guitar course for my 11 year old, or the different music courses I want to do as a family. There is even a Charlotte Mason course for parents! Other resources available to parents are the Schoolhouse Planners, Applecore (record keeping and transcripts), printable course certificates, and Molly Green the magazine. SchoolhouseTeachers.com really does have a little bit of everything. The website is comprehensive and offers a variety of courses and resources to meet the needs of almost everyone. They also have a variety of subscription options to best meet your needs, but whatever you choose, it is for all students; you do not pay extra for more children! Right now, they are also offering a special New Years sale, where you can receive a significant discount. The Homeschool Review Crew has over 40 reviewers sharing their thoughts and experiences with this vast website, so be sure to check out the rest of the reviews! How do we cover it all? What do we do for enrichment? I often find that coming off a holiday high combined with the winter weather, can make January feel dreary and put us in a homeschool slump. I'm looking forward to reading what the other participants are sharing, because I'm always encouraged and refreshed. Below you'll find the current list of bloggers who are participating in the fair this month!